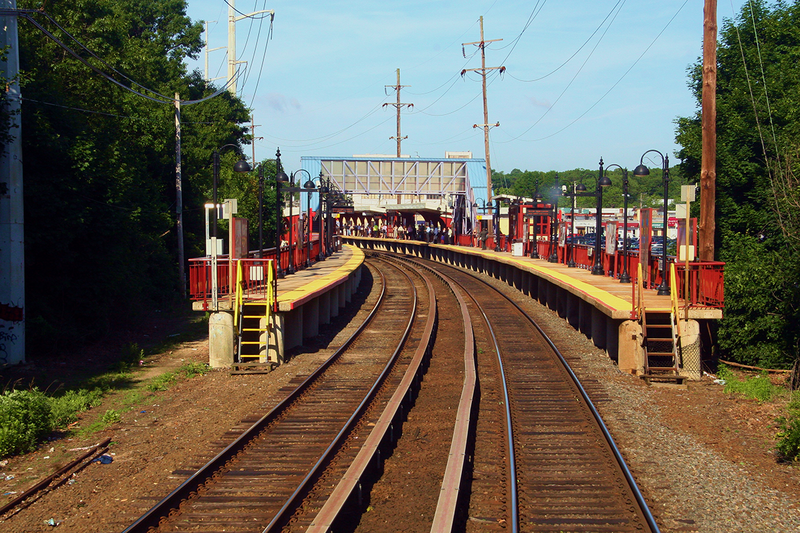 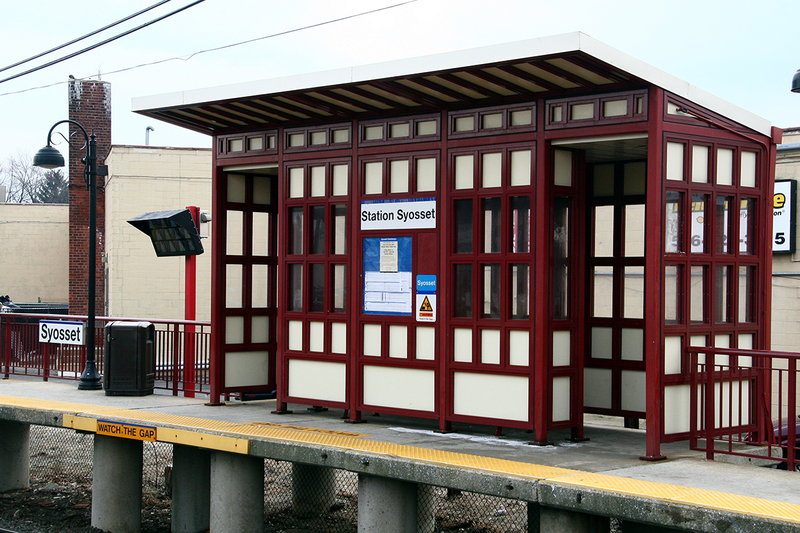 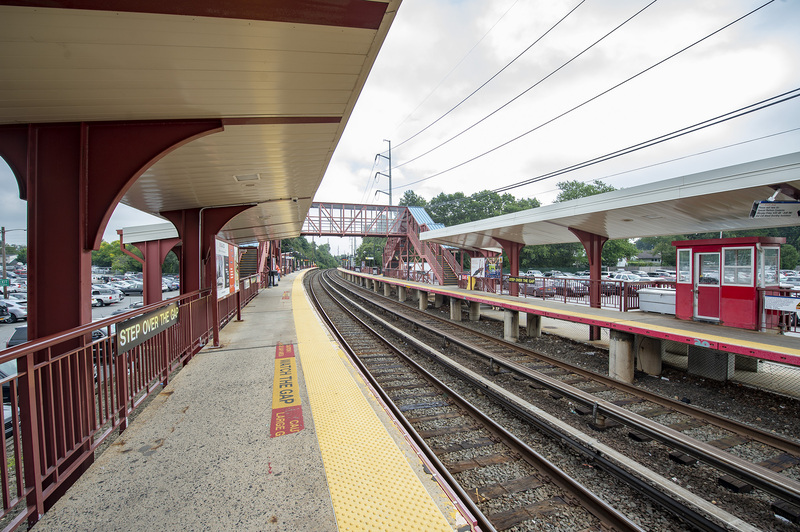 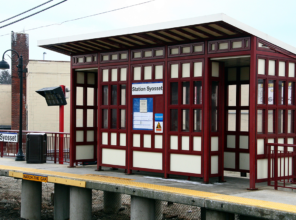 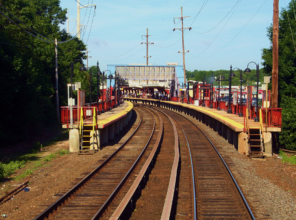 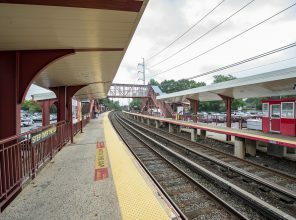 Syosset Station on the Port Jefferson Branch serves approximately 6,041 weekday customers. 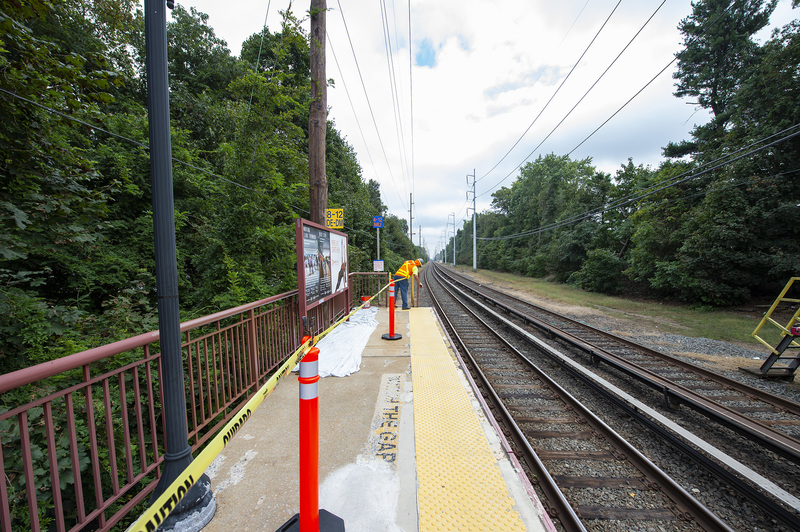 The station is receiving enhancements, including platform renewal, new LED platform lighting and CCTV security cameras. 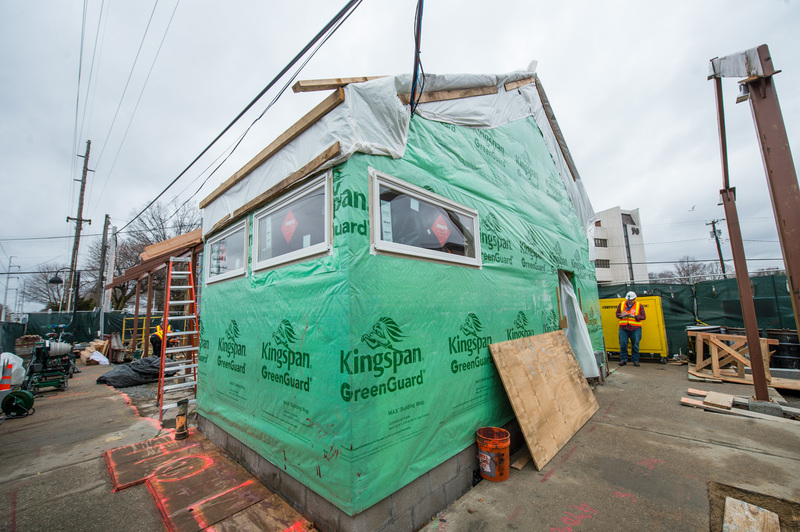 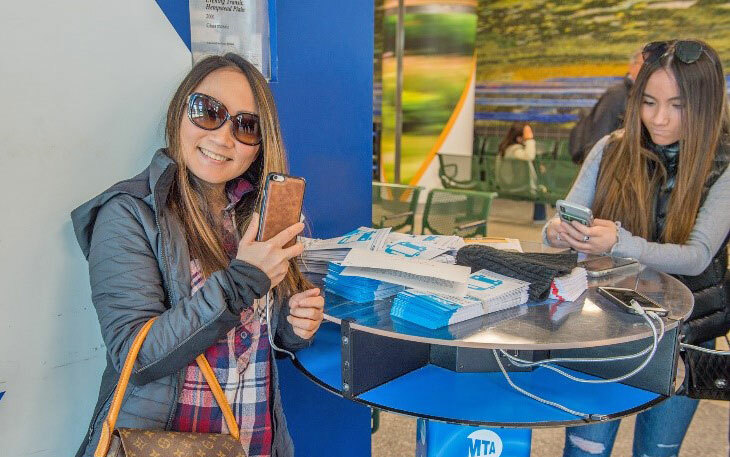 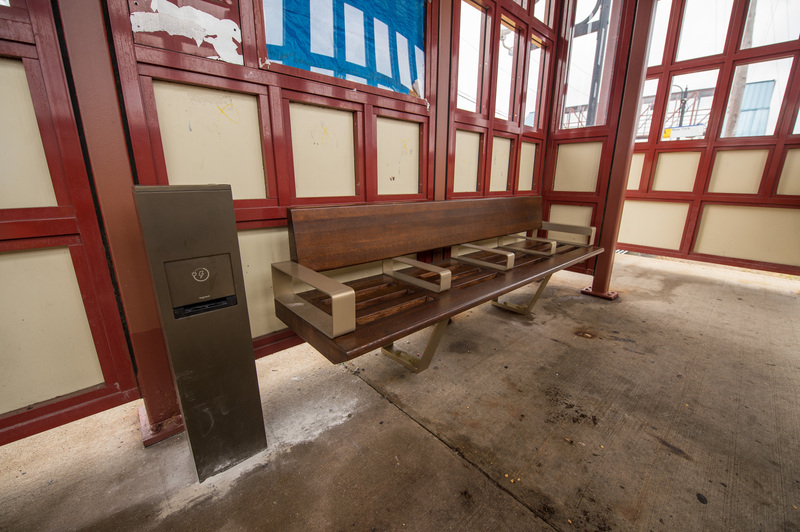 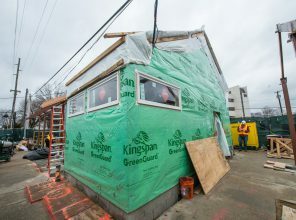 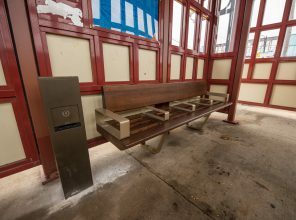 The station building’s interior facilities are being completely renovated, including its restrooms – other customer amenities include improved signage, information displays, public art, USB charging stations and free public Wi-Fi. 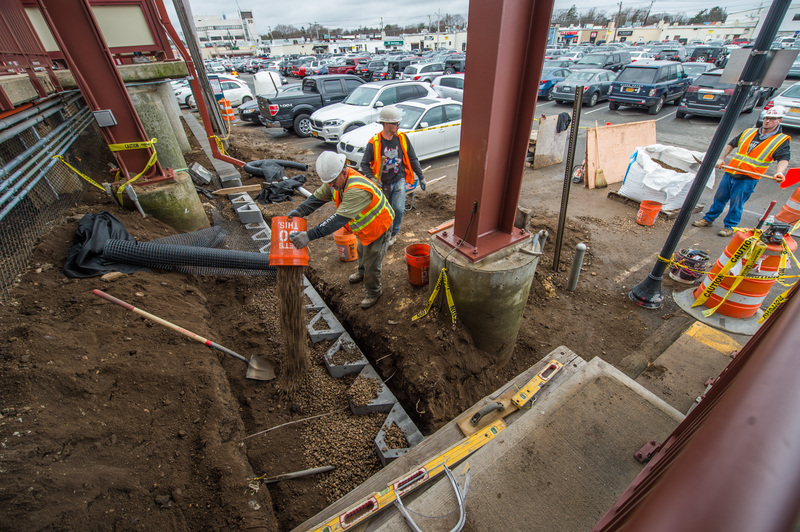 The plaza area surrounding the station and the pedestrian overpass will also be rehabilitated to improve the customer experience. 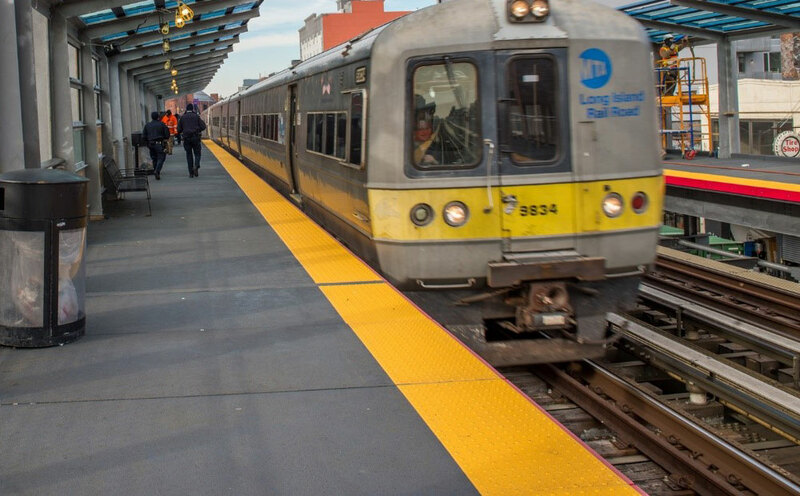 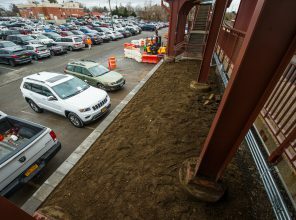 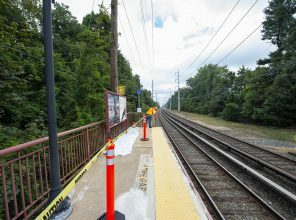 Enhancements to the Syosset Station are part of a broader LIRR initiative to support the growth and development of Long Island. 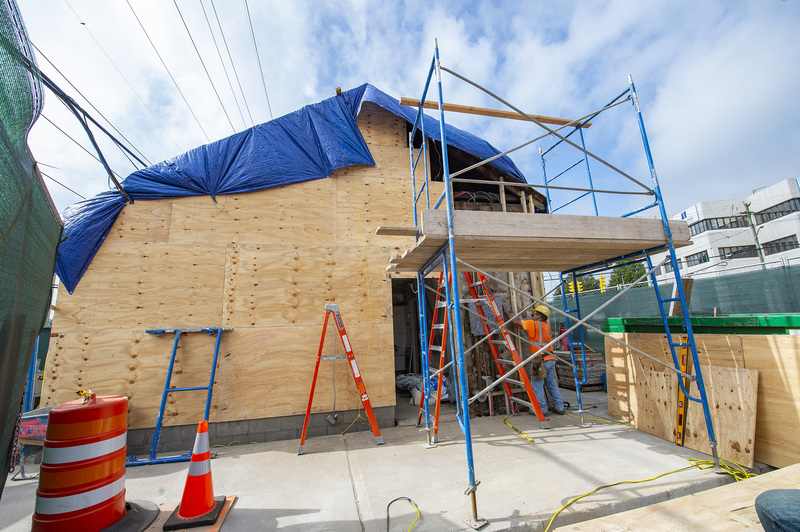 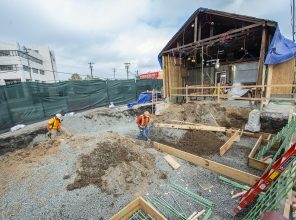 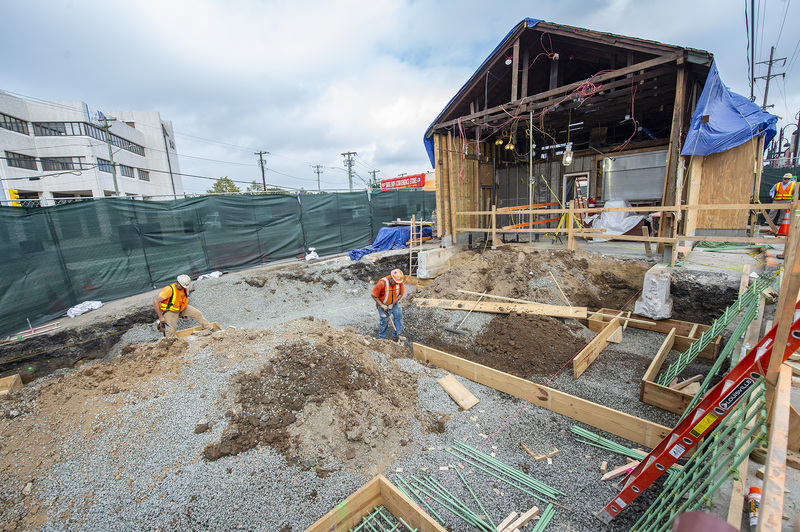 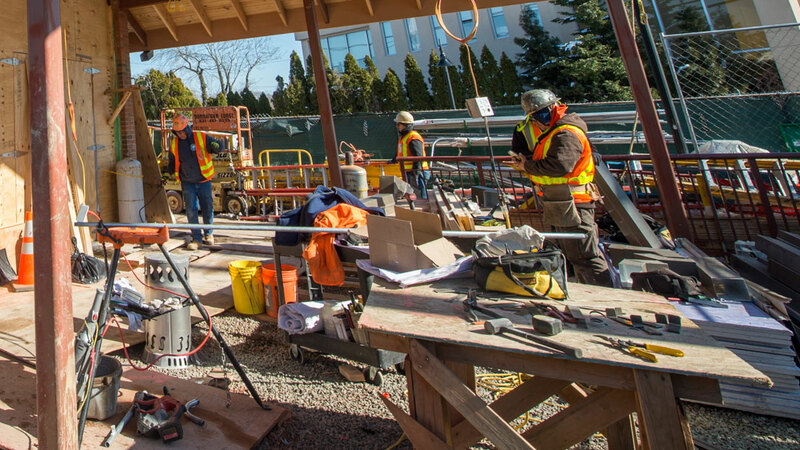 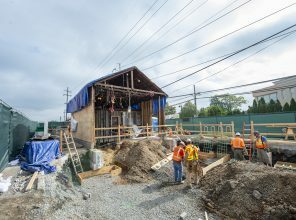 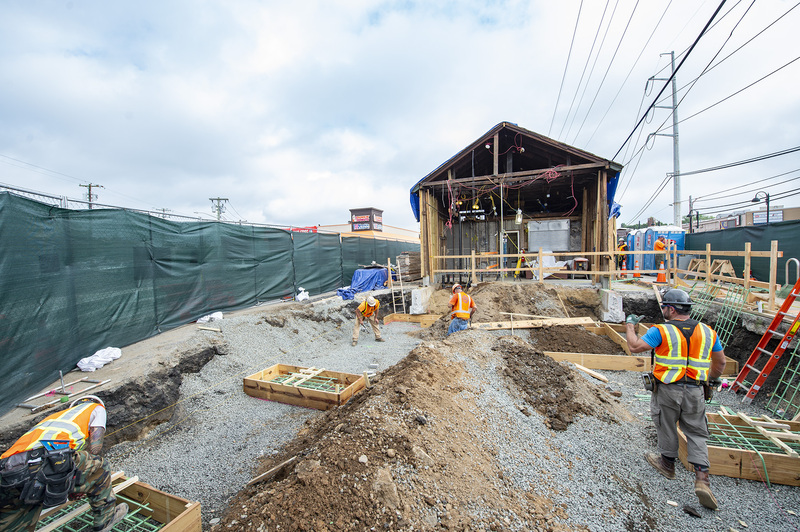 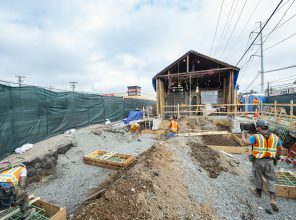 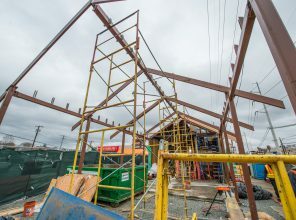 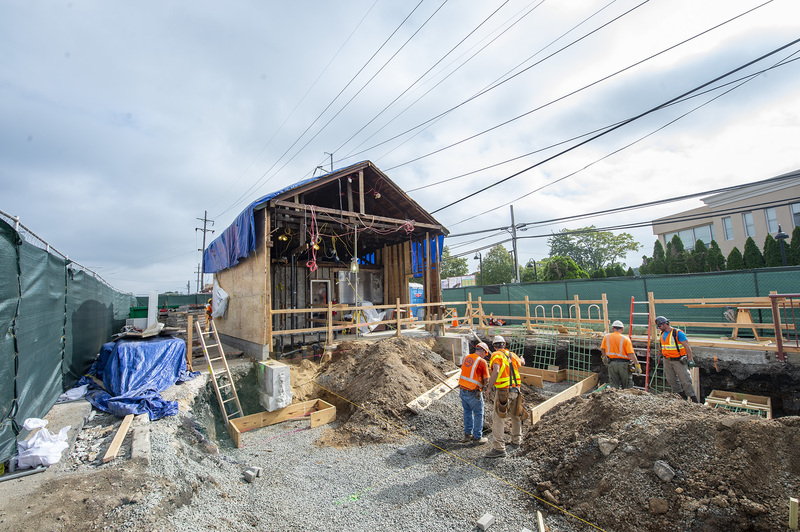 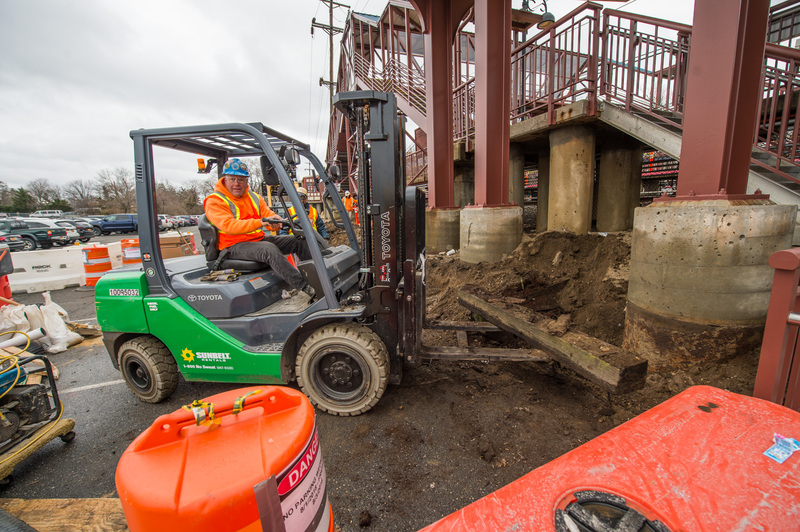 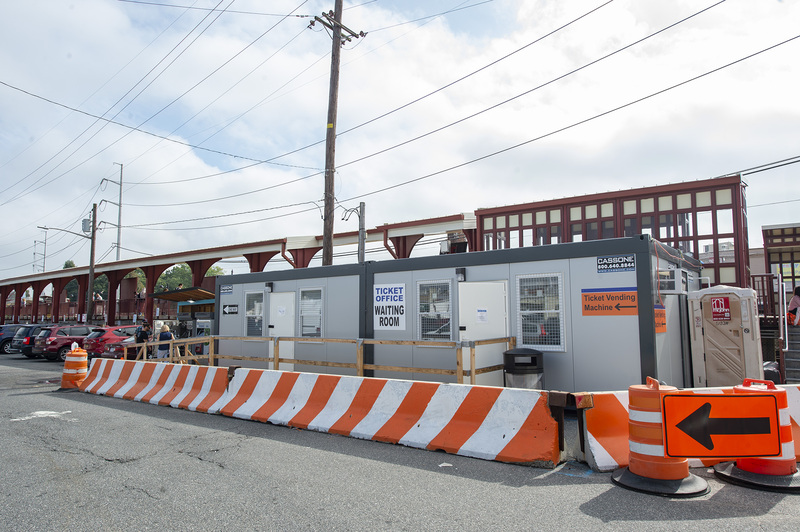 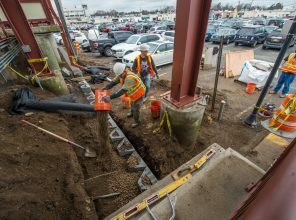 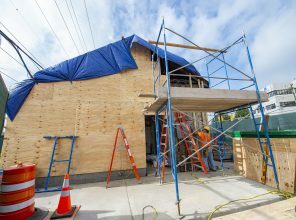 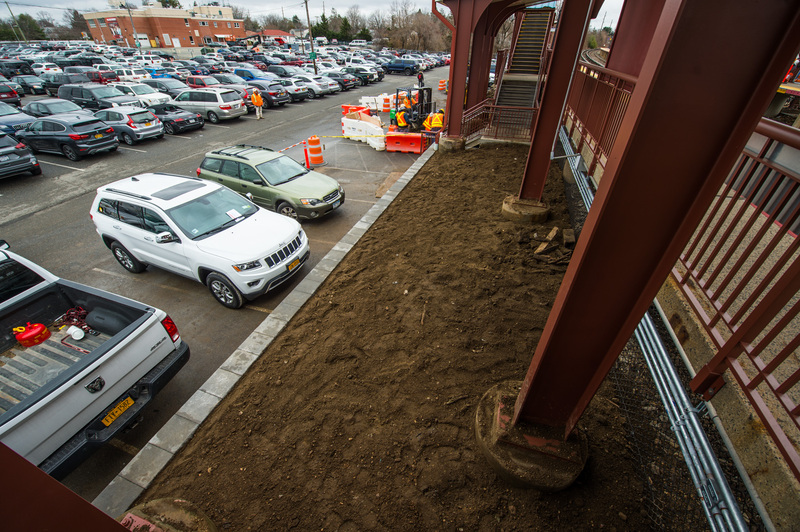 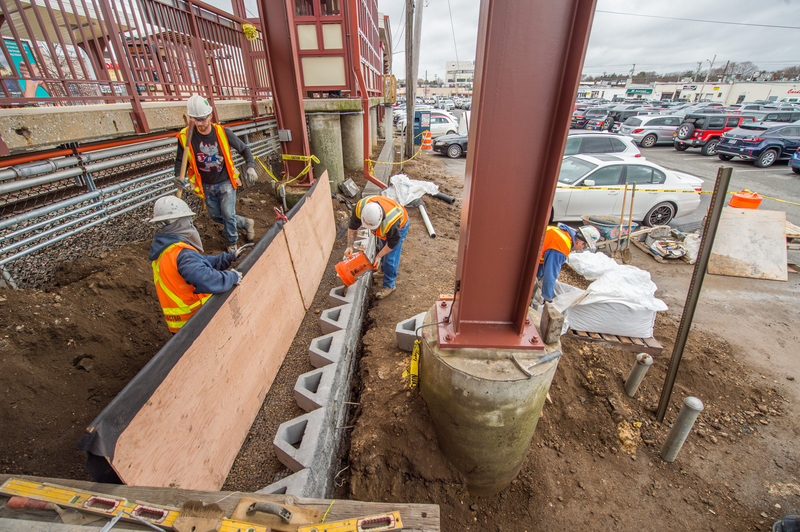 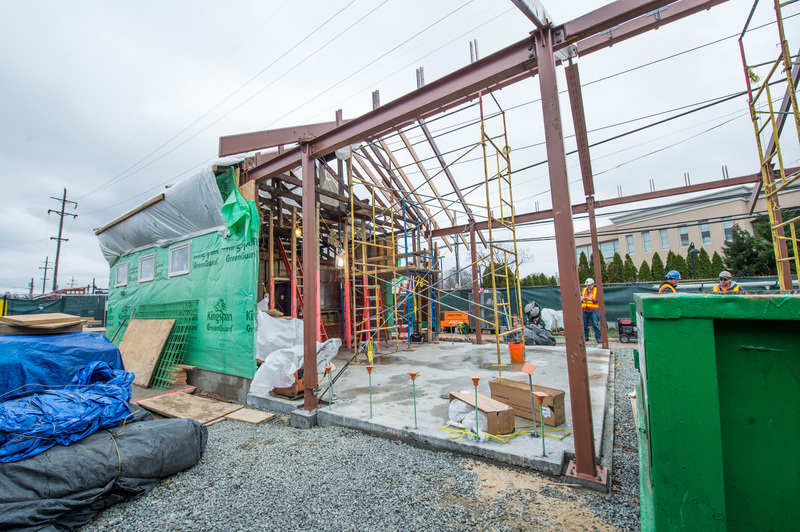 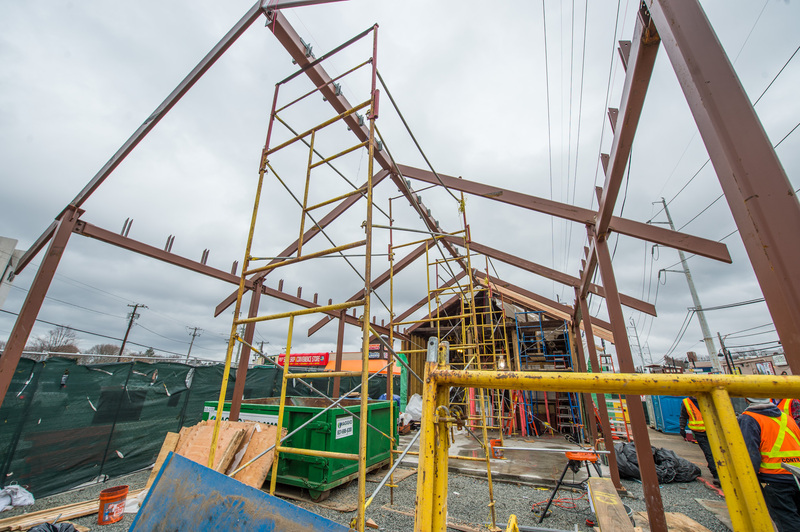 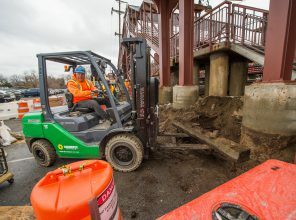 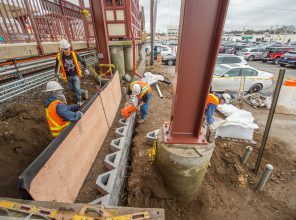 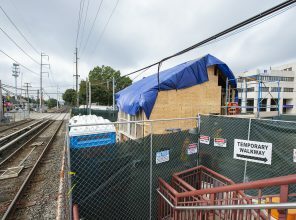 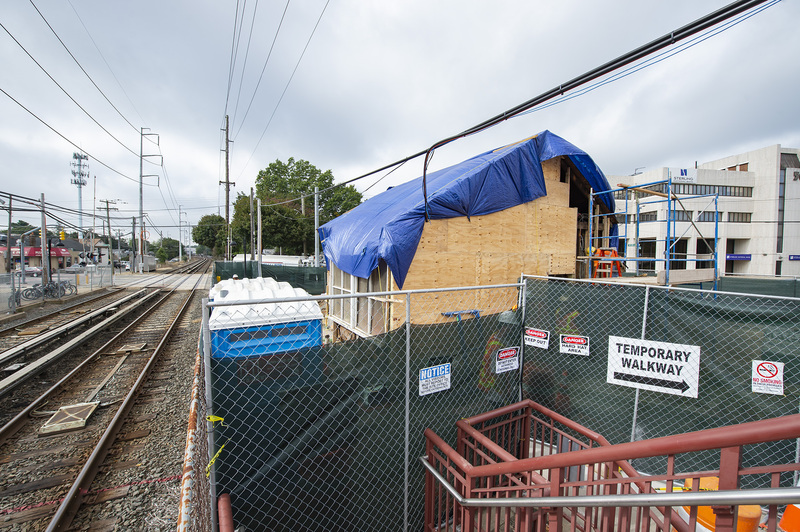 Construction continues to advance at Syosset Station. 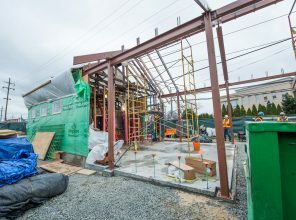 The roof of the station building is almost complete, as is the installation of the building’s brick façade – window installation is complete. 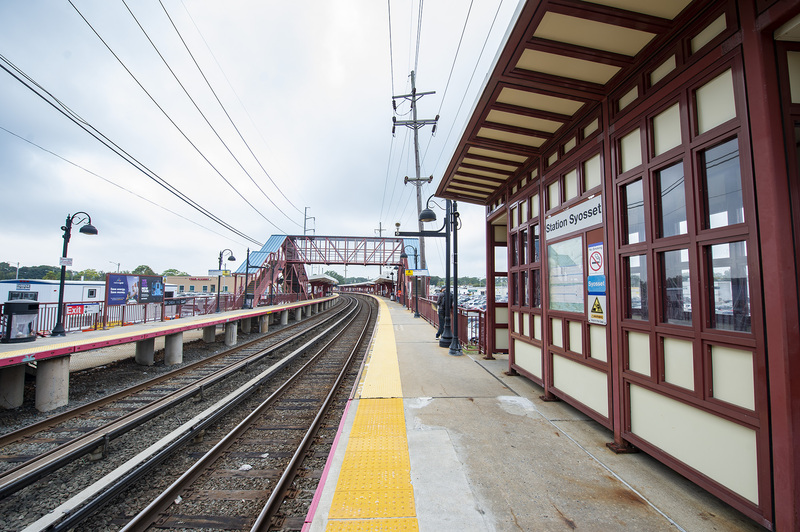 Long Island is in the midst of historic change. 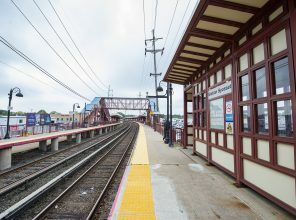 For years, as other regions invested in areas like quality, affordable rental housing, mixed-use development, and public transit, LI was content with the status quo. 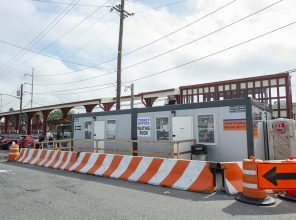 We sat silent as we watched droves of young people — educated in our outstanding public schools at significant expense — leave home and help create economic growth in other regions of our country.